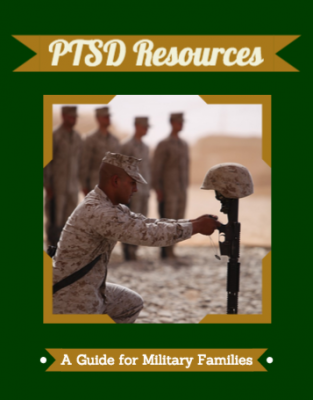 Complex PTSD is defined as trauma experienced over a long period of time. Simple PTSD is a one time trauma event. In Complex PTSD, trauma has been repeated over and over. Many more tentacles to heal from this extended exposure. Usually Complex PTSD happens in childhood abuse, however our redeployment policy has exposed our soldiers to longer and longer periods of battle. Our military model resembles the British military. 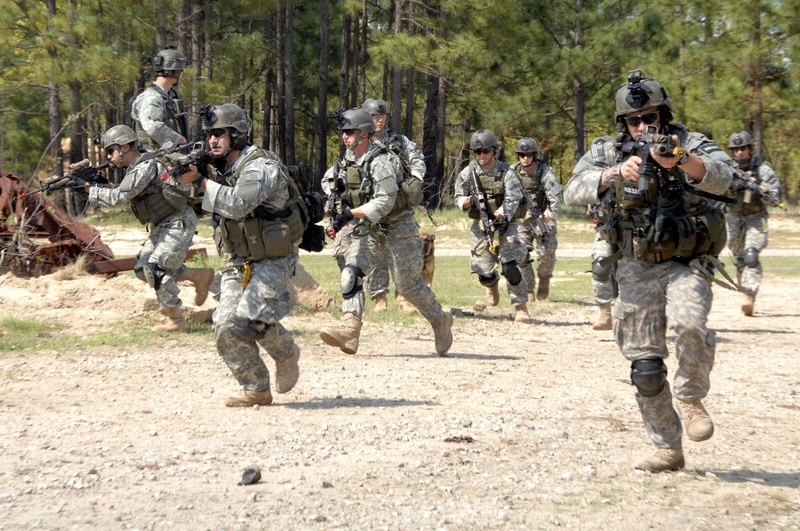 We share the same statistical incidence of PTSD when we deploy into battle. Where we differ greatly is redeployment. The British do not have a spike in PTSD cases with redeployment. We have 22 suicides a day for starters. Think about it. This battlefield resembles the Pacific Therater in World War Two. They are in constant danger. Suicide bombers (IED’s) blur the lines of engagement. This heightened state takes a toll on all involved. Trauma has fertile ground for thoughts to ruminate under this kind of stress. Next, we can train our young men to kill, however we have failed to give him tools to handle the consequences of this act. On top of those burdens, these young men are exposed to horrific gore that war delivers. Something has happened at a deeper level because of all these long redeployments. This is far more serious than the military realizes, in my opinion. 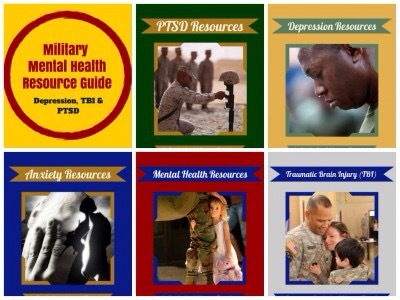 A request from USC online support for PTSD, TBI, depression and anxiety! Great to see support available for Veterans and families. Thank you for your kind words.